The Mabamba Wetland is a scenic swamp that has a wide array of bird species including the unique shoebill. The local community has worked hard for several years to preserve the swamp. The community provides boats that travel to Busi Island and guided boat tours to see the incredible shoebill. The local community also supplies life jackets if requested and we have child life jackets if requested. 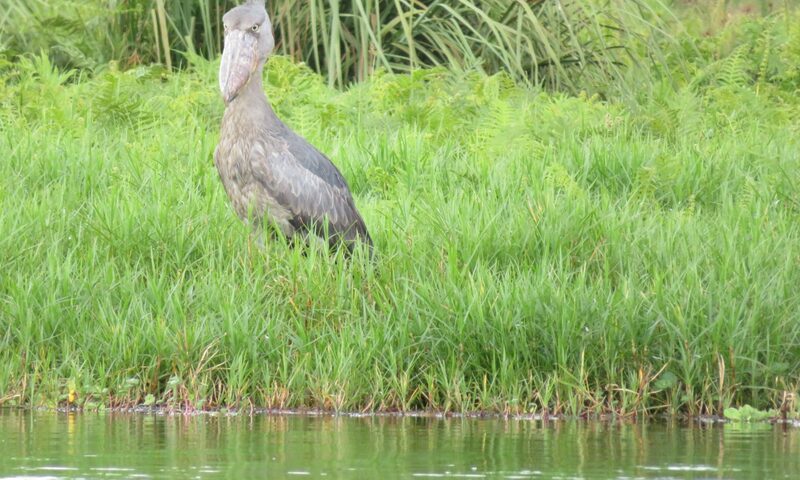 The Kasanje local council has recently imposed a tax on people visiting the shoebill. They are charging 25,000 UGX a foreigner, 15,000 a resident and 10,000 for Ugandans. They do provide receipts and please insist on one as the funds will go towards community development and conservation of the swamp. 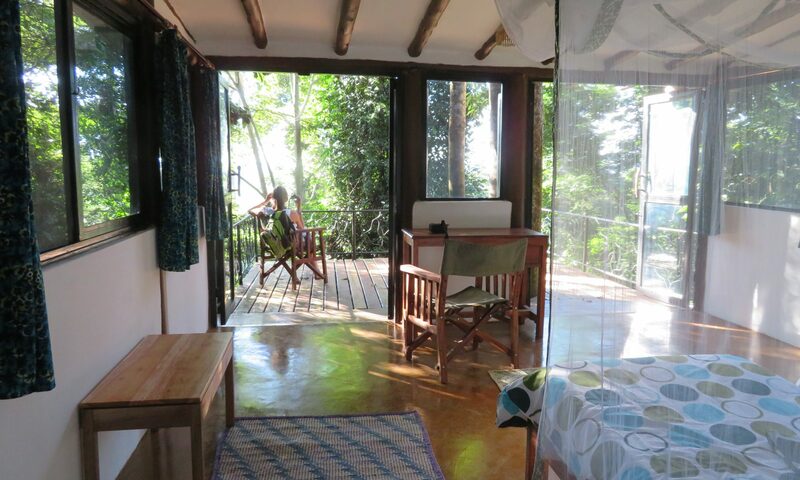 The price of the boat is about 100,000 UGX (40,000 for the boat and 60,000 for the guide). If you wish to spend more than 1.5 hours to 2 hours in the swamp than it will cost an additional 50,000 UGX an hour. This includes a boatman and guide fees.